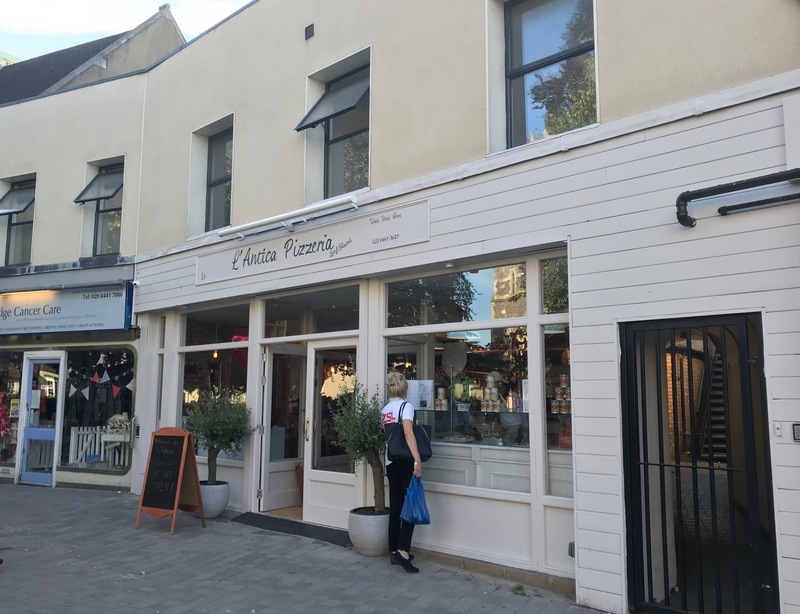 After much anticipation (and an impressively long fit out) Antica Pizzeria opened earlier this week. 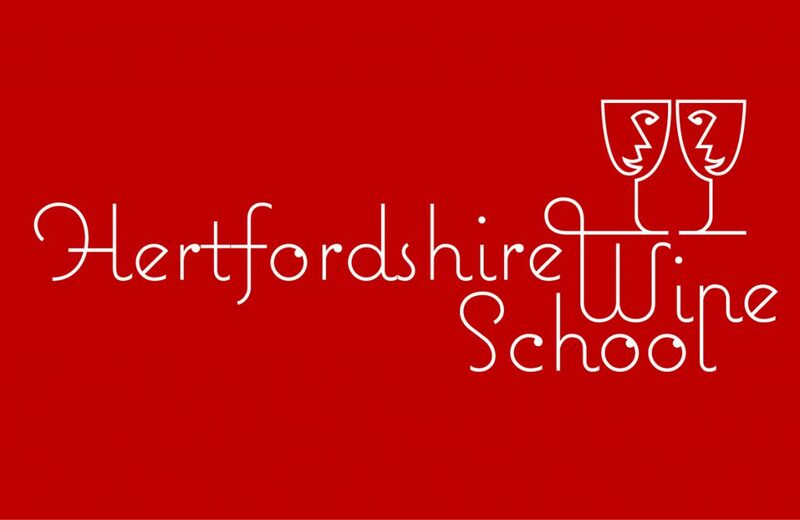 We at High Living weren’t alone in feeling excited about this Hampstead-based company heading up to Barnet and opening on the site of Guns and Smoke. We tried it out properly on Tuesday evening, but took a sneaky peak inside on Saturday evening during their opening party. 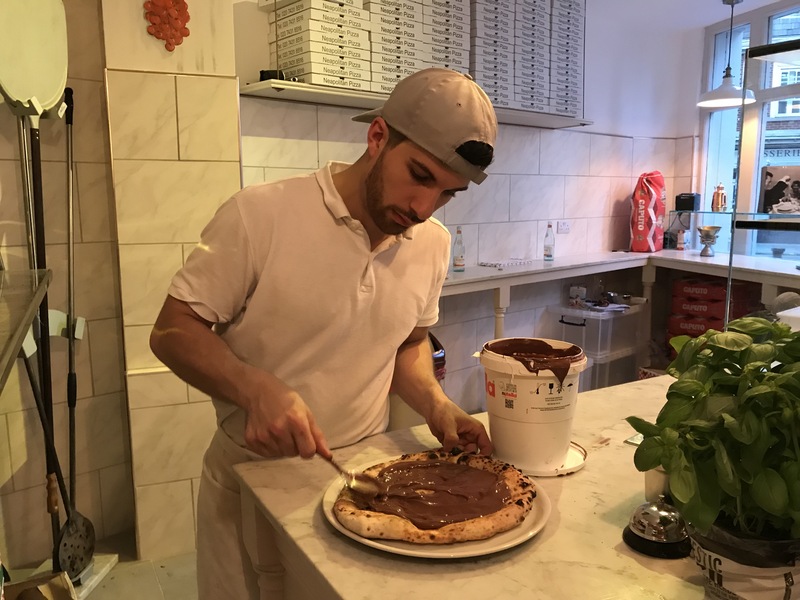 On Saturday over glasses of Prosecco we were able to admire the stylish design and our daughter enjoyed a decadent slice of Nutella pizza. 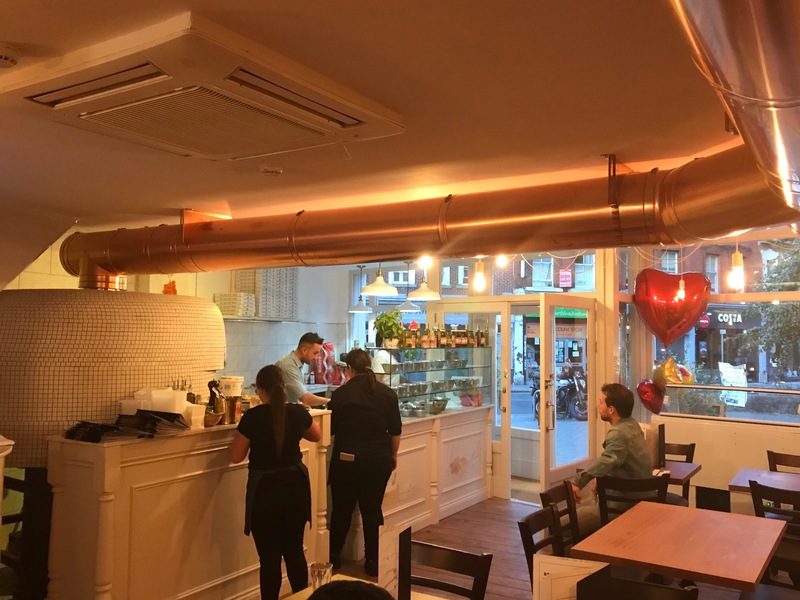 The front of the restaurant is dominated by the massive 400°C wood-fired pizza oven and the copper flue. 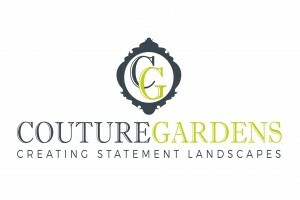 The copper theme continues with the light fittings and various accessories such as ice buckets. 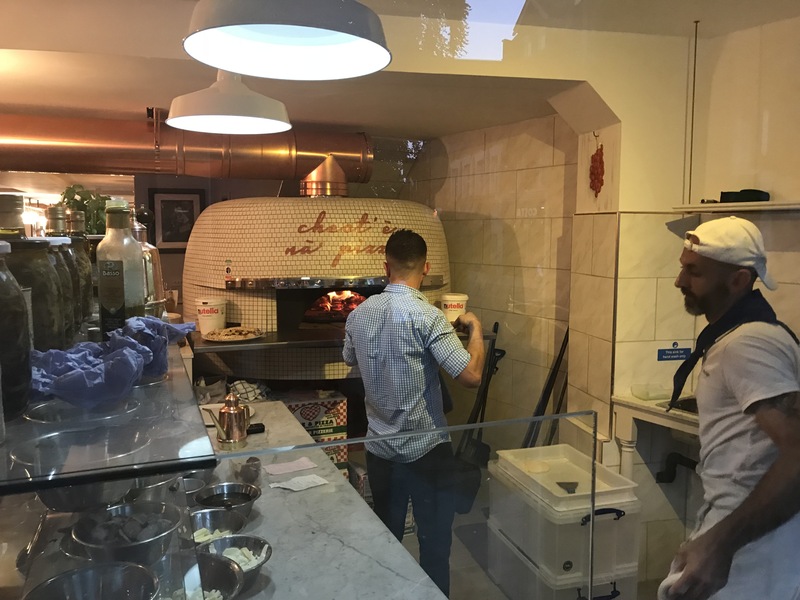 A feature of Antica Pizzeria is that they use specialist flour from the Cuputo mill for their dough that they ferment slowly over 36 hours for an authentic Neapolitan result. When these pizzas meet the intense heat of the oven the bases puff up fabulously. Being honest, there’s a lot to like about Antica Pizzeria. 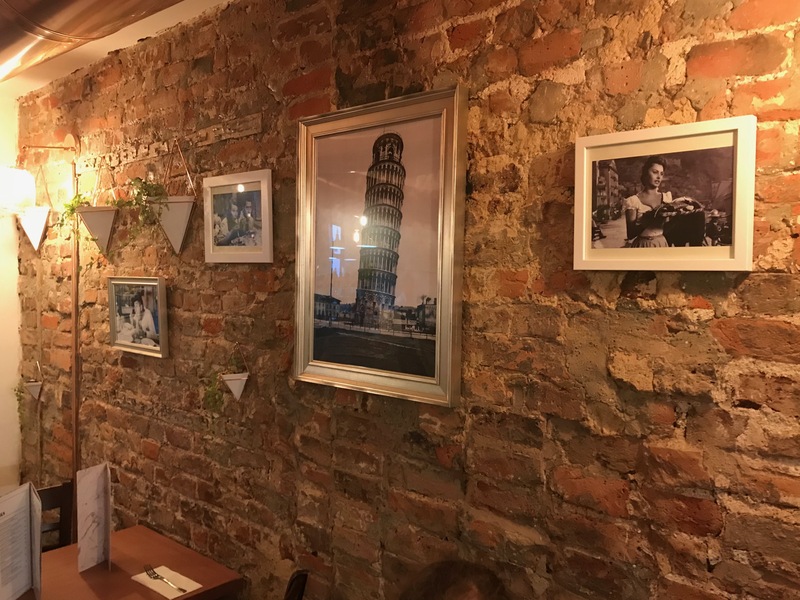 The staff are friendly and helpful, there’s a lot of tempting choice on the menu, along with the pizzas, you can choose from salads, pasta, risotto and a range of other main courses (and the pasta is also offered gluten-free). The restaurant has a large bar and a kitchen at the rear you can see into. There’s so much to be said about being able to see food being prepared like this, rather than kitchens tucked away out of sight like in so many other restaurants we could mention. Too often restaurants feel dishonest with their unbelievably long complicated menus offering everything to everybody. Moving on, the other lovely thing about Antica Pizzeria is the upbeat Mediterranean holiday-like music. The playlist while we were there was mainly jazzy, bossa nova versions of a quirky range of pop songs. It was fabulous. 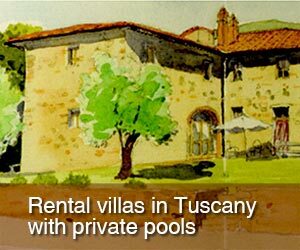 We had rosé and white wines from a sensibly priced Italian list (starting at £18 per bottle and £5 a glass). Prosecco is £7 per glass and cocktails are £7-9 and way too tempting sounding. Pizzas are from £7.45 and include calzones (even a fried one) and decent veggie options. 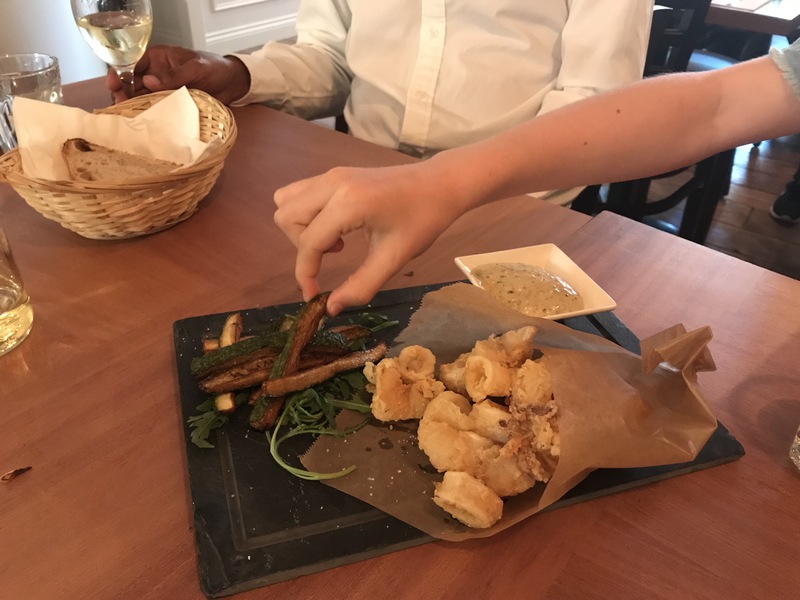 We kicked off with some calamari fritti with courgettes with a very tasty mayonnaise dressing (£8.95). 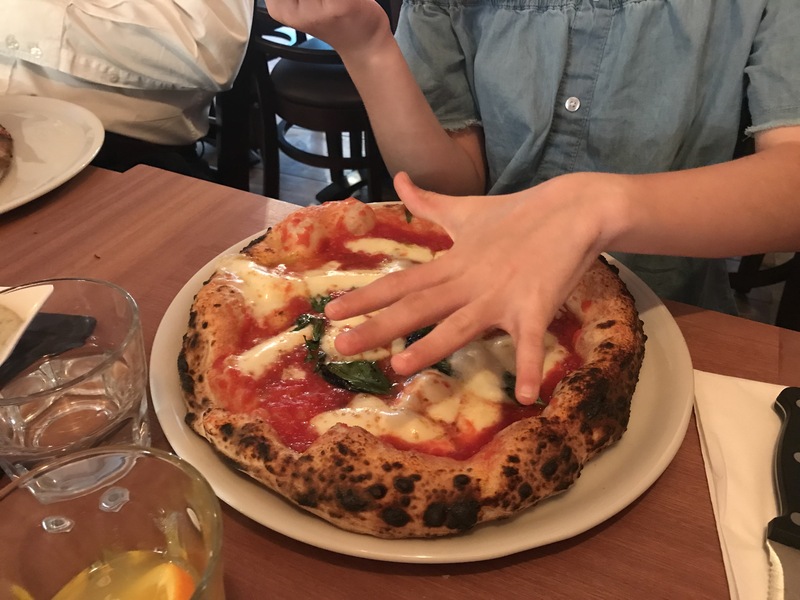 Our daughter played safe with the Dante Alighieri pizza (tomato, mozzarella, parmesan, fresh basil, extra virgin olive oil, £8.45) and my husband went for the Giacomo Casanova calzone (tomato, mozzarella, ricotta, Neapolitan salami, fresh basil, extra virgin olive oil, £12.45). 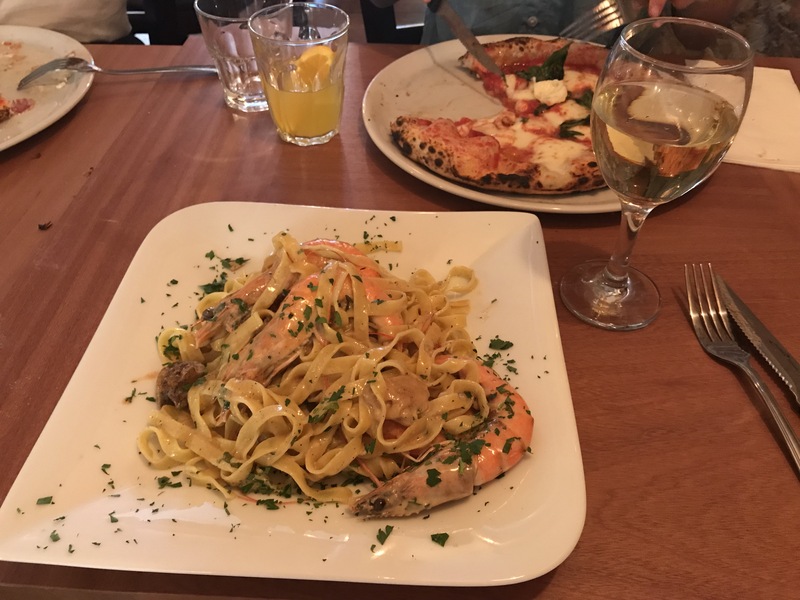 After a lot of indecision, I had the tagliatelle king prawns (traditional long pasta with garlic, prawns, porcini mushrooms with a touch of cream, £12.45). However, other contenders were La Milanese (chicken breast in breadcrumbs served with side salad, £13.95) and Il Polipo (fresh grilled octopus served with burrata cream sauce and mint, £13.95). 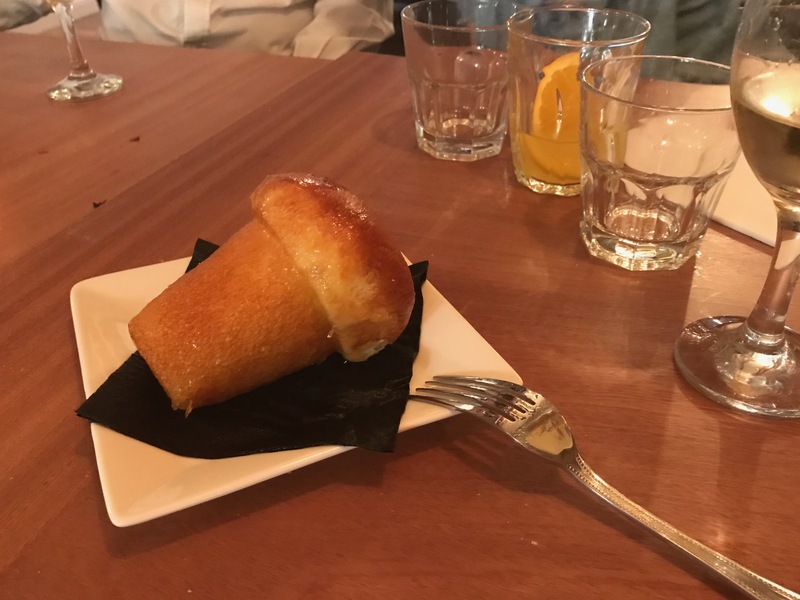 I even found space for desert of a syrupy rum drenched Baba (£6.45). The food was all excellent (the pizzas particularly), decent value for money and we’ll be back there soon. We took away half the pizza left by our daughter which I had reheated for lunch the next day (tasted great). However, it was the second day of opening and they are still very much finding their feet, so service was rather slow. 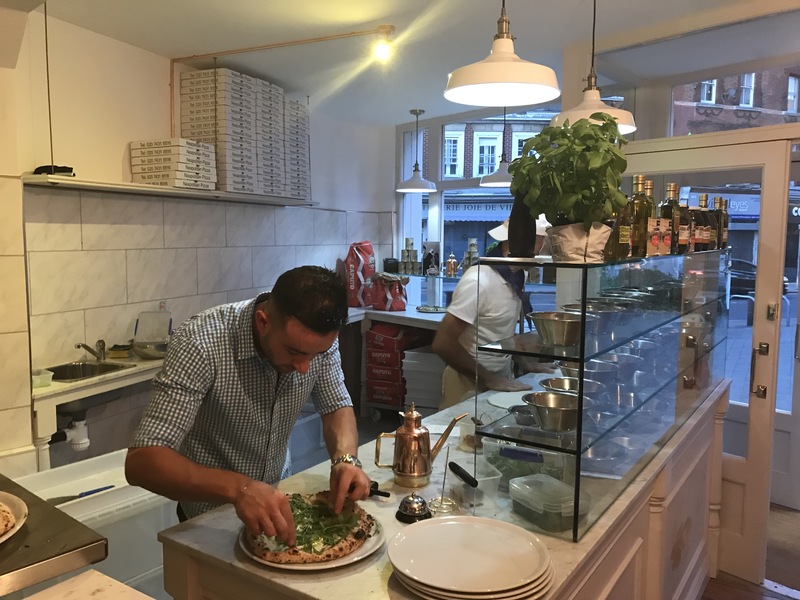 What’s more, they probably had a lot more people than they were expecting on a Tuesday as well as dealing with takeaway orders, and the manager, Alessandro, was very apologetic. He needn’t have worried, though. 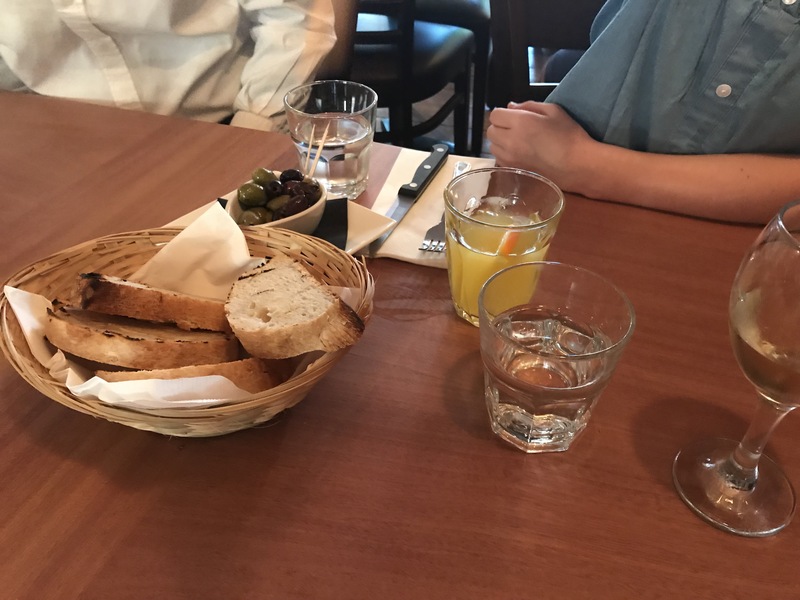 They had generously brought us complimentary bread and olives while we were waiting for our food and we were enjoying the buzzy atmosphere in what’s an exciting addition to the High Street. 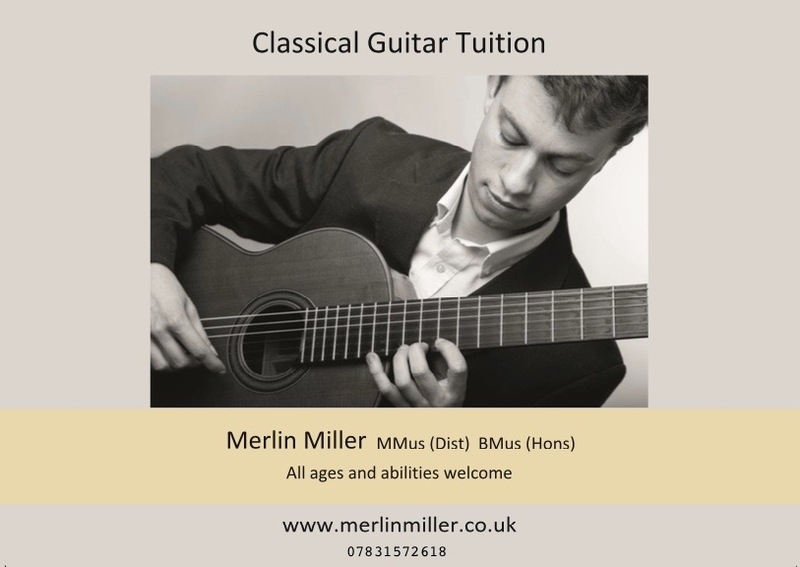 Good news all round.